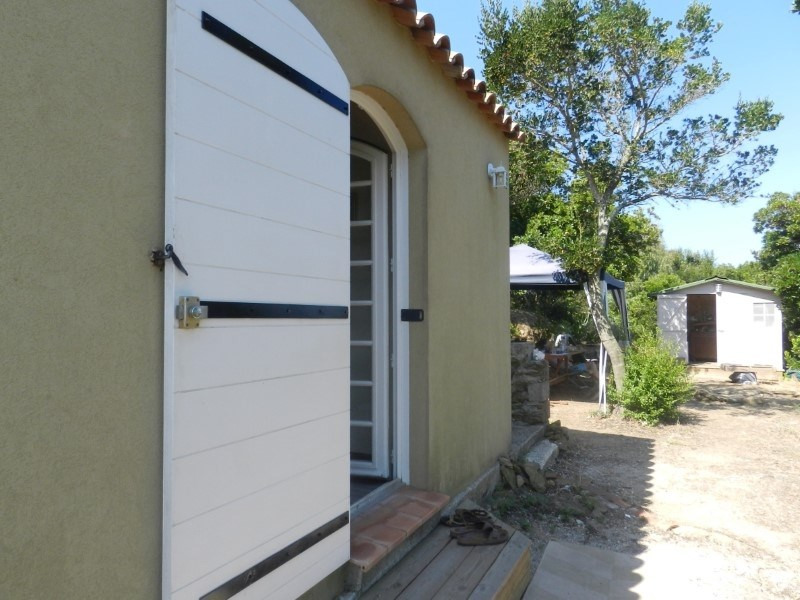 Maisonette for sale on the Island of Levant. 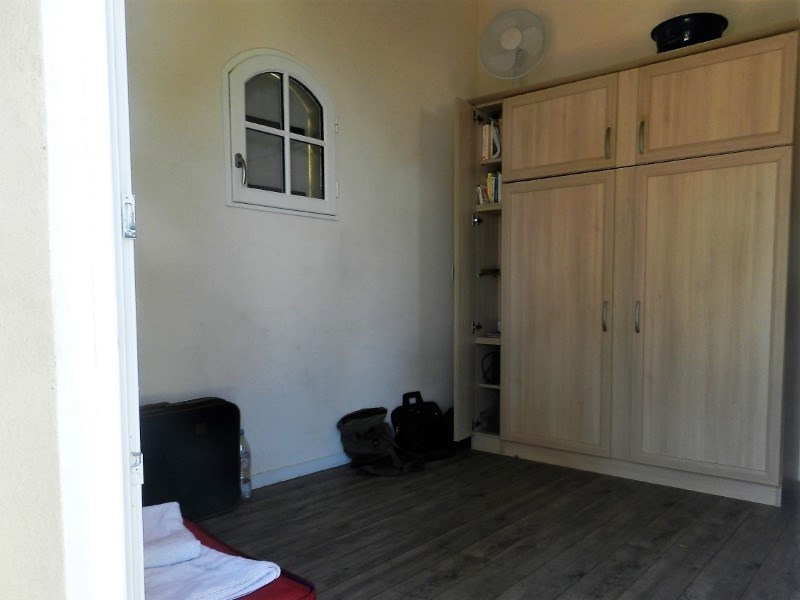 This recently renovated property has a main room and a small bedroom. 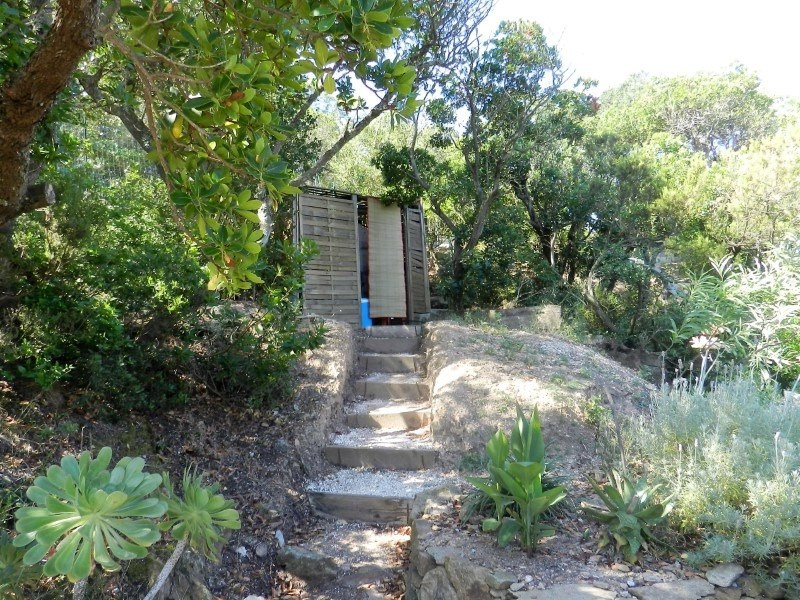 Outside there is a kitchenette, bathroom with shower and a toilet. 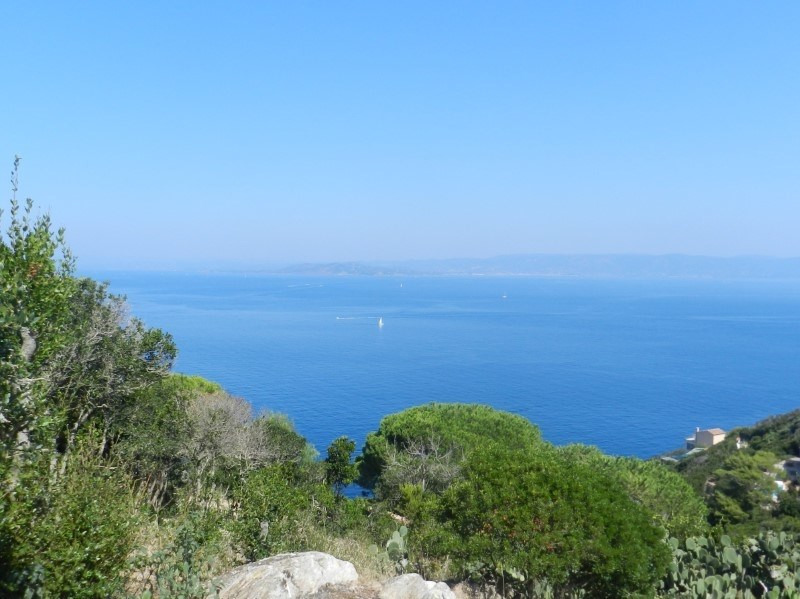 Large plot of land of 1700 m² with stunning sea views. Properties on the Island are very sought-after and rare. There are daily ferrys that go to the Island from Le Lavandou and Hyéres.